Imagine the possibilities when you put your touches on this one level rambler with so much potential to shine. 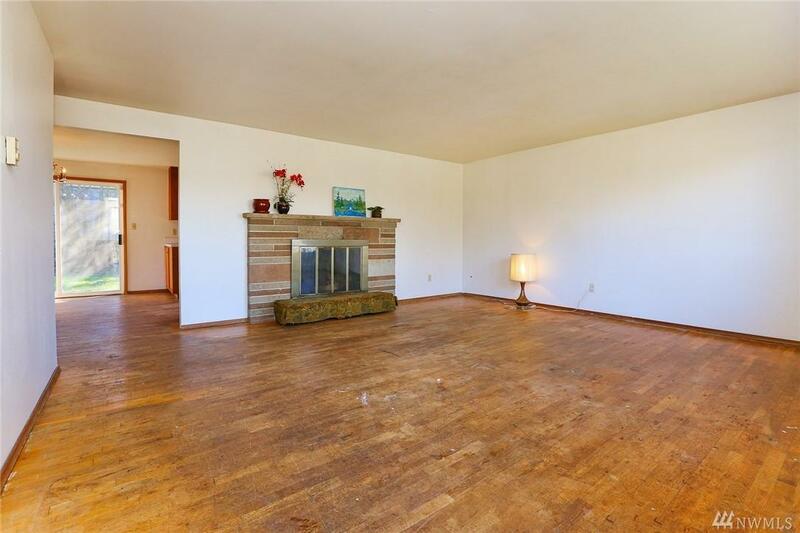 Hardwood floors and a spacious living and dining area make for gracious living. A large family room could be used as a 4th bedroom. 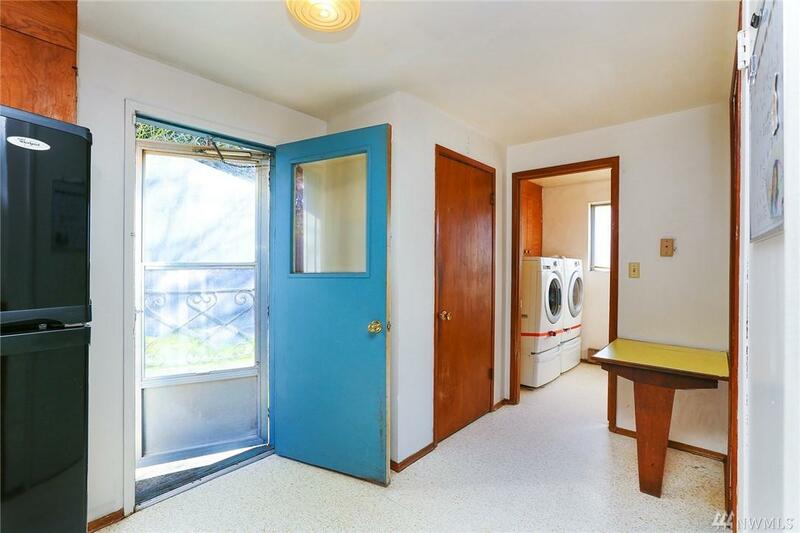 There's a sweet original tile bath and an additional half bath. 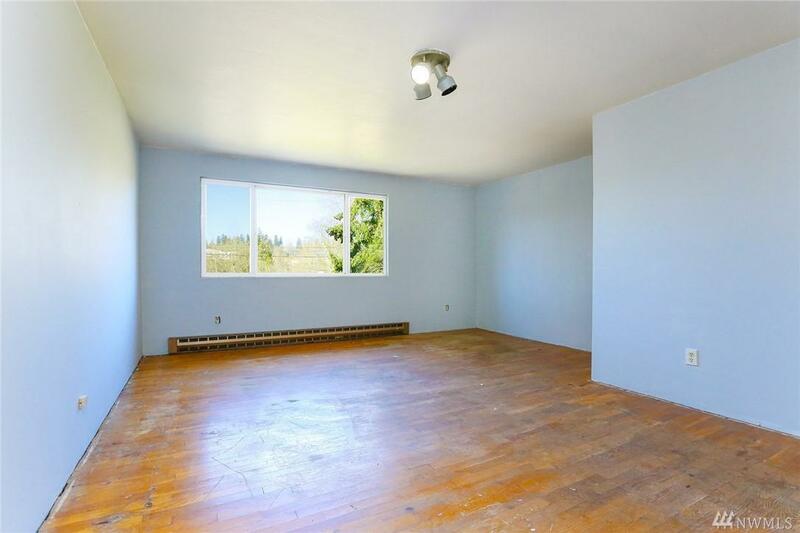 The large corner lot is west facing and has great potential - extra parking, garden, playground or patio? 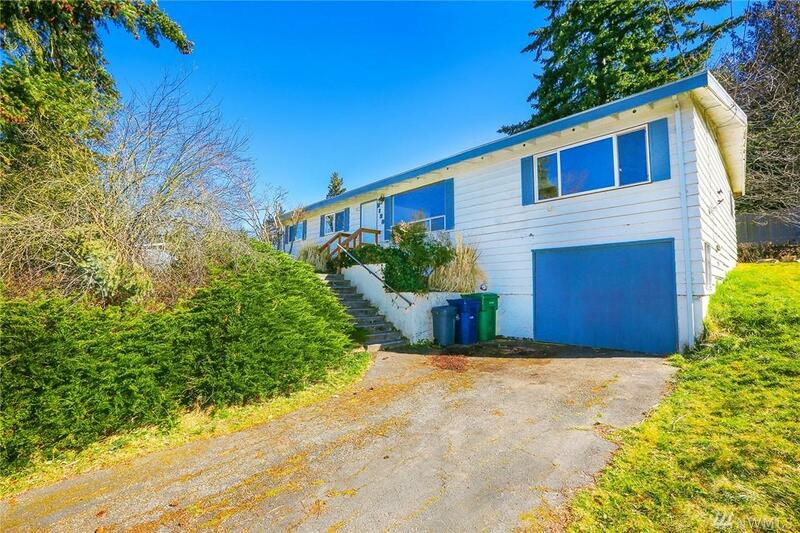 Desirable Edmonds School District. Close to I-5, Ash Way Park & Ride & Alderwood Mall.